We have more than 50 years of experience in repairing fine jewelry. Our business started as a repair facility, and we take pride in our reputation of our quality workmanship. We will assess any repair and make our best recommendations as to what will be the next step to getting your jewelry in wearing condition. 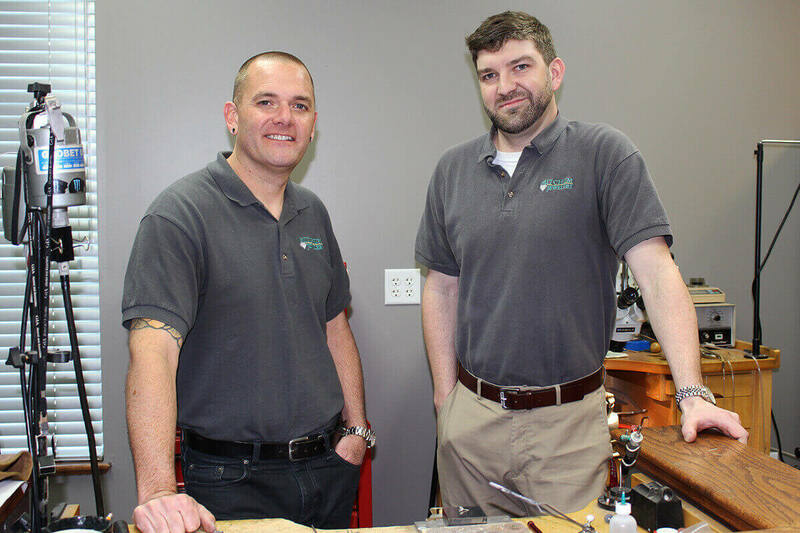 We have a full-service repair department that would be happy to fix any kind of jewelry problem you might have. 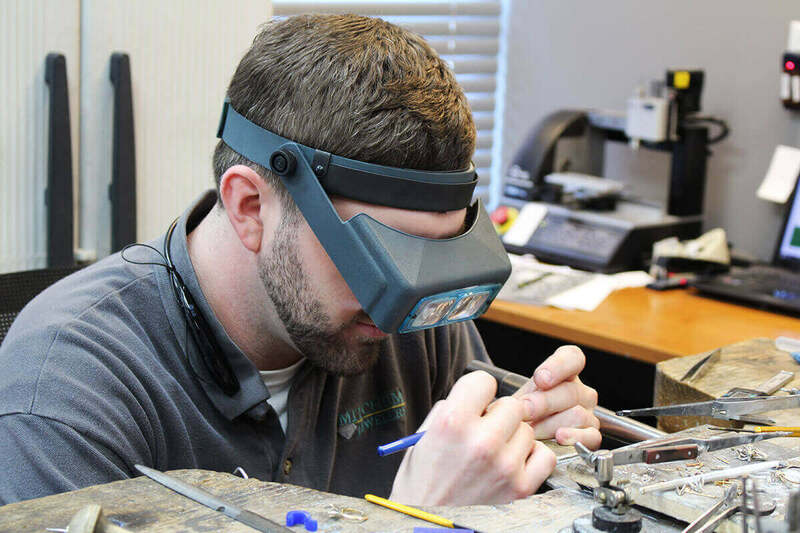 Aaron Ulrich has been with Mitchum Jewelers since 2006. 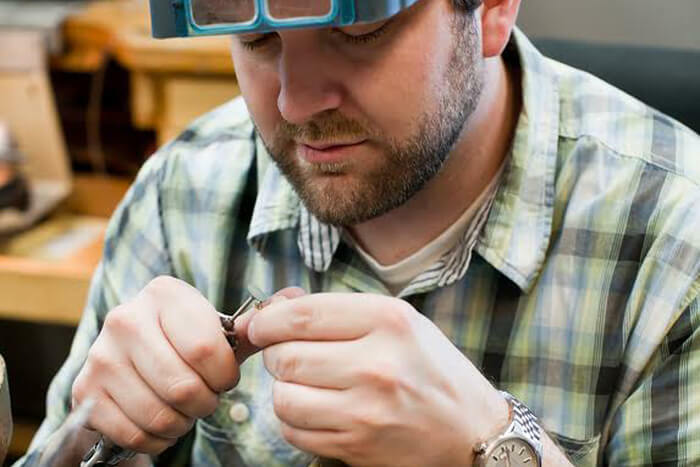 Aaron is a Graduate Jeweler and Gemologist who completed his education with the Gemological Institute of America (GIA). 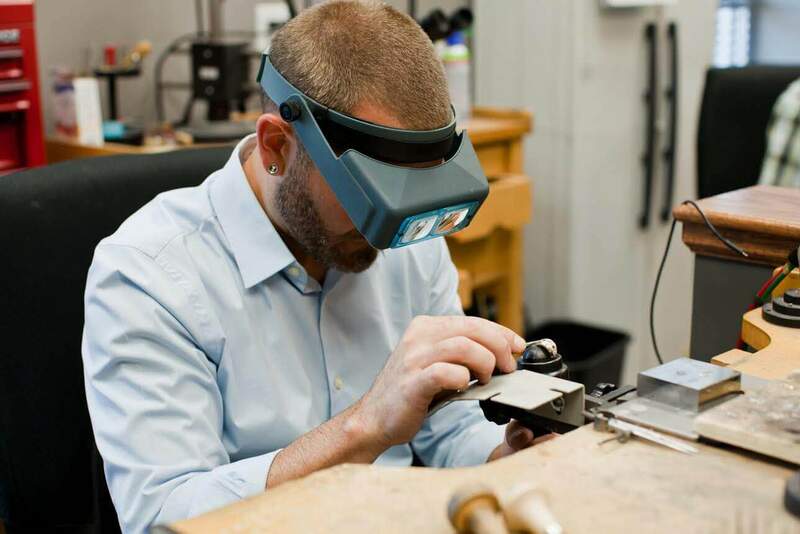 Keith Wallis has been in the Jewelry industry since 2002 and is a Certified Bench Jeweler through Jewelers of America and has completed the Gemological Institute of America (GIA) Accredited Jewelry Professional program. Both of our jewelers are perfectionists and produce quality jewelry repairs and designs. 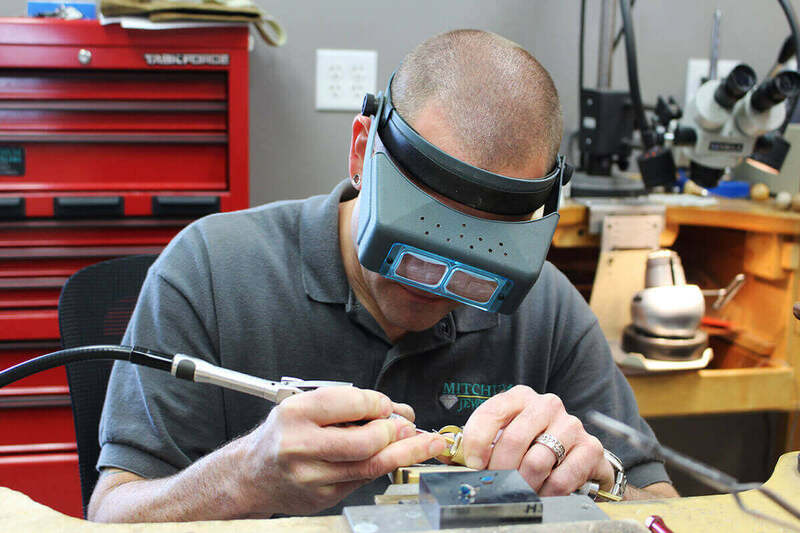 Mitchum Jewelers is happy to help you with any of your jewelry repair needs.